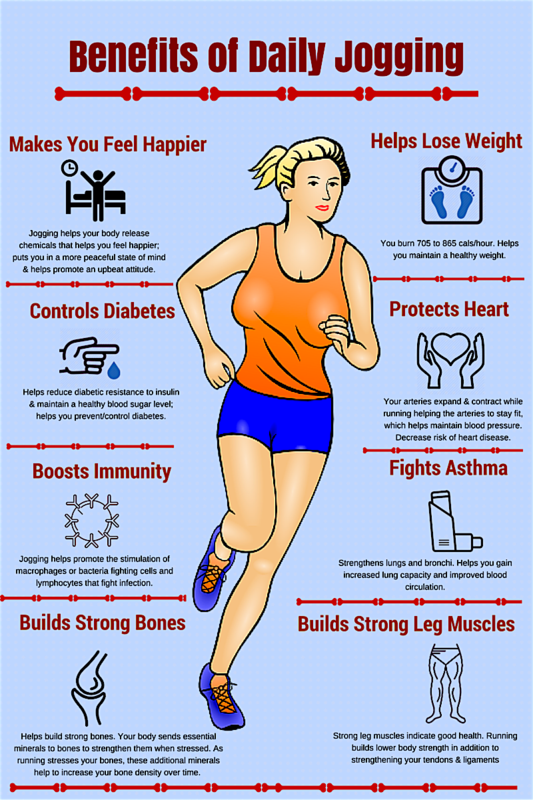 HOW DAILY JOGGING CAN BE A STAPLE IN YOUR HEALTH & WELLNESS? It’s no brainer for us to say that each one of us wants to be in good shape, but most of us want to get there real quick; such is the influence of the lifestyle choices on us these days. The fast paced life, stressful workplaces, and addiction to technological gadgets has taken our health and lifestyle to a whole new level. Today, it's not uncommon to see people (from all walks of life) spend their time with some form of gadgets, and living without them seems simply impossible. It’s time we learned to challenge this way of life and start moving. What a few minutes of jogging does to your body? Contrary to the popular belief, indulging in exercise is not that complicated. Even a few minutes of daily jogging can go a long way towards improving your physical and mental health. No matter how good or bad you feel, it does make you feel happier and can bring you immense health benefits. It helps you build up your stamina, a stronger heart and helps burn calories. Jogging or running is one of the few exercises that do not require any equipment or the need to go to a gym. You can do it almost anywhere and it’s absolutely free! 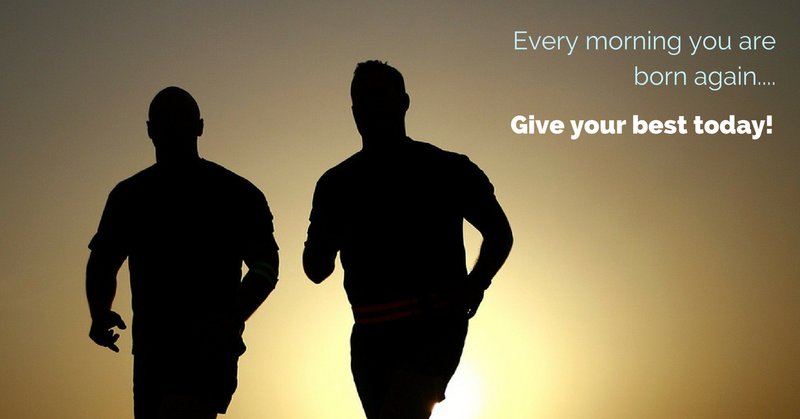 A few minutes of morning jog can and should be a staple in your health and wellness. However, if you haven’t already been exercising, it's very important that you take adequate precaution especially if you are overweight, have a chronic illness, or you are over 40 years. Chances are that you may get muscle injuries. Ideally, a beginner should start with a brisk walk, and then progress to jogging before work up to running. Reason being the weak muscles in your body may not tolerate sudden stretching. Always make it a point to first warm up your body before you start with jogging or running. “Every morning we are born again. What we do today is what matters most” - Buddha. Download Cooey App & Track your daily activity!